Just Completed! 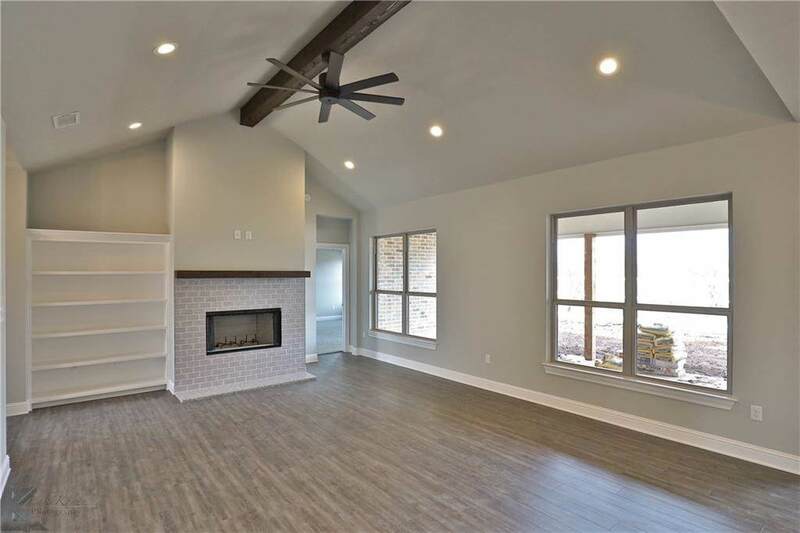 New Construction home in The Tributes subdivision. 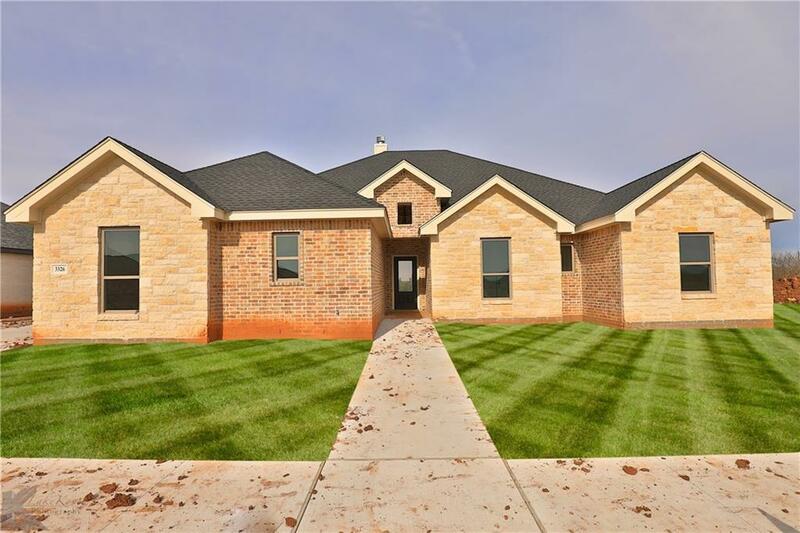 Located across the street from Fairway oaks golf course in Wylie school District. 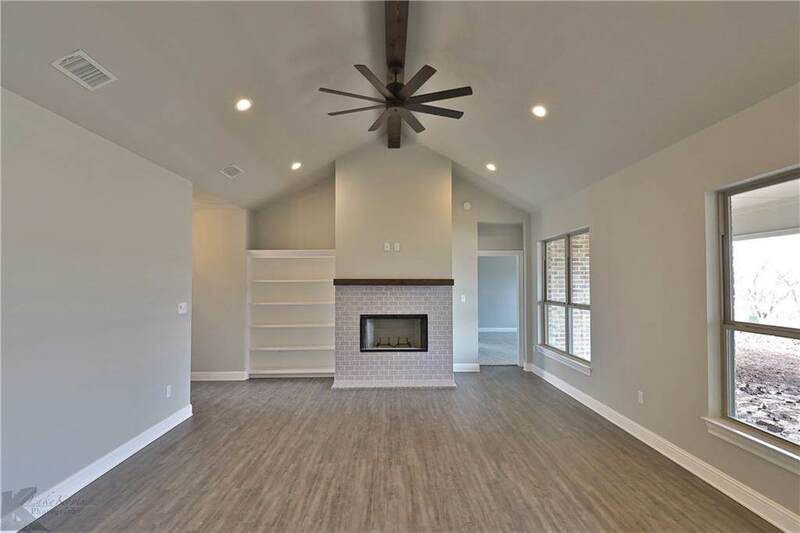 4 Bedroom, 2 Bath modern home with quartz countertops, modern tile backsplash, white cabinets, large pantry, white trim and an open floor plan. Large master bedroom with great en-suite bath, double sinks, quartz counters, freestanding tubs, separate shower, and walk in closet. Call for more details. 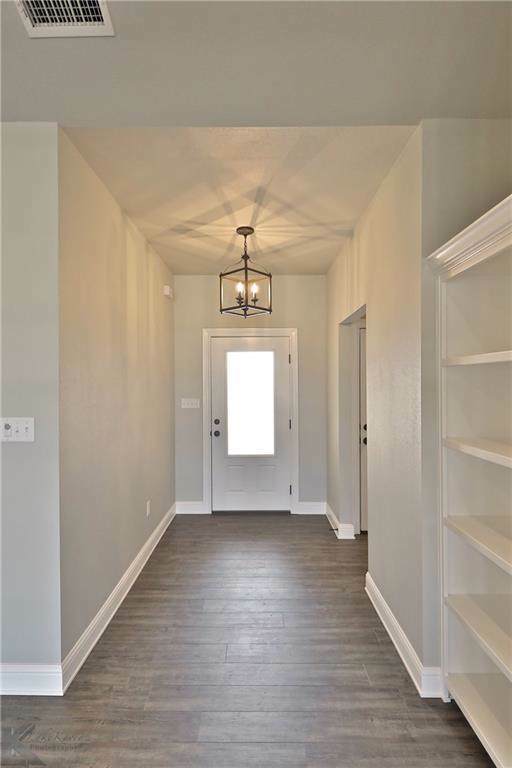 Square footage based on building plan, Buyer to verify sqft.